Similar to there being no prescription card on how to parent, there is no prescription card on the “right” way to grieve. There have been an overwhelming amount of deaths, particularly suicide, in my inner and outer community circle this summer. I woke up to an email this morning that read, “I too have had so much loss in the past few weeks. It’s weird, my life is so busy I never have time to actually just cry. Someone should write an article about ‘How to grieve when you are a mom.’” I hear you, friend, so here are some suggestions I share with my clients who are also mom’s and ask me the same question. I’m also a firm believer in practicing what I preach. 1.) Be gentle with yourself: We all have an inner critic that judges how we think we “should” or shouldn’t feel when we experience death. Don’t judge yourself, just be. If you experience lack of motivation, trouble sleeping, or irritability, don’t fight it. Acknowledge and accept where you’re at while repeating the mantra, “This too shall pass.” Feelings are fluid, they ebb and flow. However, if any of your symptoms become problematic in your daily functioning consistently for 2 weeks, please seek the help of a trained professional ie. internist, psychiatrist, therapist. 2.) Process your feelings: Don’t “stuff” or hide your feelings or you have a high likelihood of experiencing depression. It’s important to model a wide range of emotion for your children. The worst thing you can do is be inauthentic. If a child asks, “Why are you crying?”or “Mom, are you okay, you seem sad?” Don’t brush it off or invalidate what they’re picking up on. Be honest and tell them you feel sad because…I’m not suggesting we burden our children with our problems but I am suggesting we are open with what they are observing. It’s important to reassure them we’ll be okay. Let’s use our words to describe how we’re feeling as we suggest they do for us. 3.) Engage in extra self care: Many of us revert back to old negative behaviors in times of crisis or sadness which ultimately tend to make us feel worse. Make a conscious effort to carve out time by hiring a babysitter and get to an exercise class, make a massage appointment, go out for coffee with a friend, or tell your kids you’re going to take some alone time in your room. You can journal, mediate, or do some deep breathing. Your whole family will benefit from your self care. 4.) Cry: Tears can elevate your mood, relieve stress, releases toxins, and be self soothing. Embrace your tears and don’t fight them back, it can be a cathartic experience alone and/or with someone else. Give yourself permission to cry and carve out time and a safe place to do so. 5.) Hold your children tightly: Hugs, hugs, and more hugs! It can shift the course of the day for both of you and gives us the opportunity to be fully present. 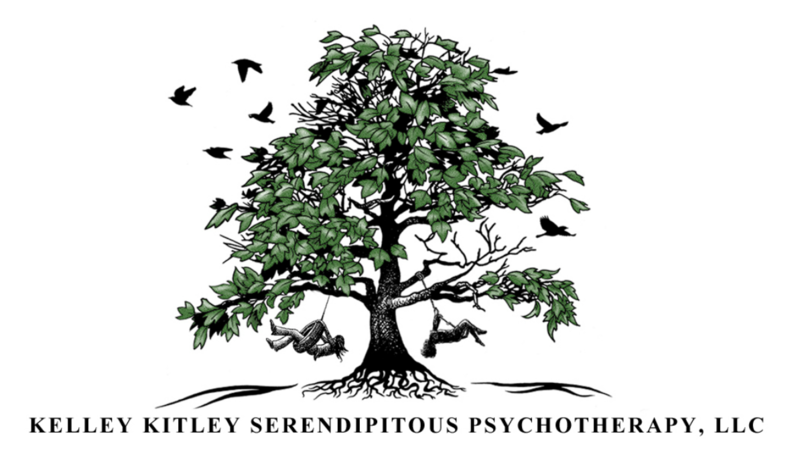 www.kelleykitley.com Owner of SERENDIPITOUS PSYCHOTHERAPY, LLC. 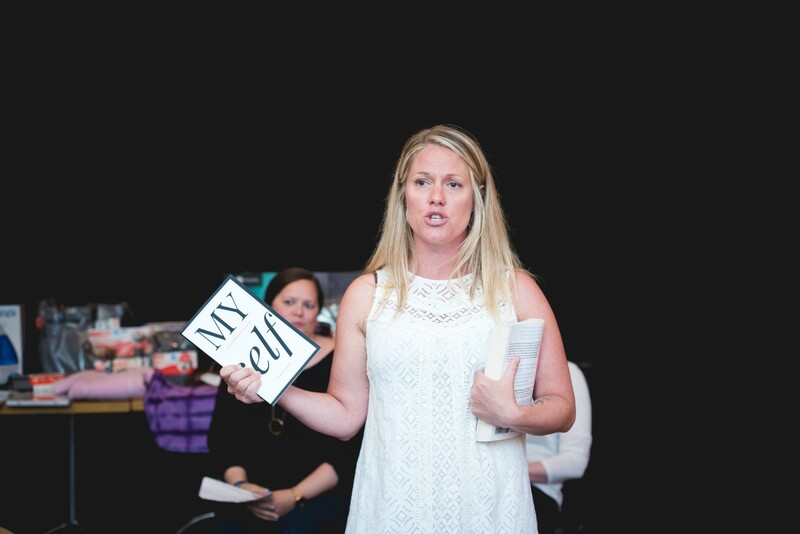 TEDx speaker, media expert, author of ‘MY self’.